Whether if you are already running a business or just starting out, you probably need a website to showcase your services or products. And once you have one, you have to figure out how to get people to find it. 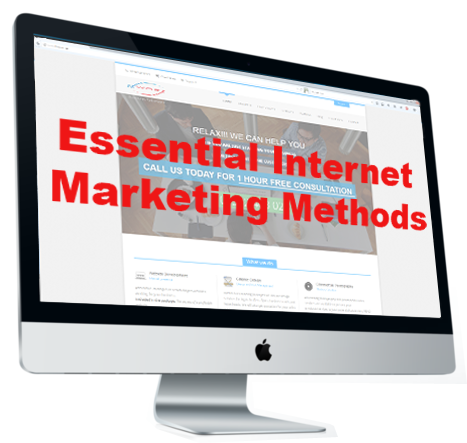 This jargon-free course will help you to understand internet marketing and put everything you learn into practice straight after the course. It is easier than you think; effective and straightforward. In this course, you will learn how to advertise using Social Media, Email Marketing, How to design a Landing Page (not necessarily the home page of your website), how to and how often publish blogs (news pages), and the secrets of how to improve website conversions. The Internet is the most powerful tool for your company awareness. So, make the most of it. If used correctly you can increase sales and profits. All you need is a user-friendly website with well-written contents, and professional quality images related to your product or service.  And of course, knowledge of INTERNET MARKETING.